When chat first emerged as a customer support channel, the communication assessments used to hire voice or email agents were once used as part of the chat hiring process. However, companies have since learned that a good voice agent does not necessarily make a good chat agent, and therefore finding good chat agents may require the use of tests created specifically for the chat channel. With more and more businesses making chat support channels available to customers, screening tools designed specifically to test chat skills are becoming increasingly important. So if you are ready to take on a chat-specific screening or if you are looking for a better solution, here is some information about the BUPLAS Chat Assessment – what it is, what it measures, and why it may make sense to use it in your organization. What is the BUPLAS Chat Assessment? The BUPLAS Chat Assessment is a 30-minute online test that measures the communication skills required for chat support. In the test, applicants respond to 3 scenarios that is designed around authentic chat scenarios. They submit their responses and the assessment is then scored by a Chat Assessor. The assessment is hosted on our online system, QUARTO [Quality Analysis of Recruitment, Training, and Operations], which is part of the BUPLAS Recruitment license. At the end of the test, applicants get scored on each of these areas, on a scale of 0.5 (very limited) to 5.0 (excellent). 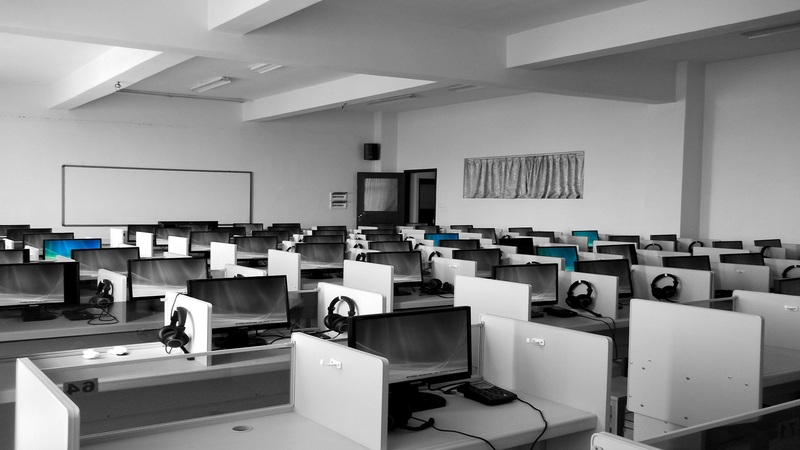 While some companies use generic language tests to assess suitability for a chat support role, the BUPLAS Chat Assessment is tailored to workplace scenarios, and tests not only grammar but other, more important, communication domains that affect chat performance, such as probing and chat management. You will receive a 3-day accreditation training for your recruitment team to conduct and score the Chat Assessment according to standards. Future Perfect consultants will conduct an audit to help you set the proper BUPLAS Chat benchmarks for your accounts and advise you on how to integrate the chat test to the recruitment process for maximum efficiency and results. Your team will also get regular remote observations to ensure chats are run consistently. 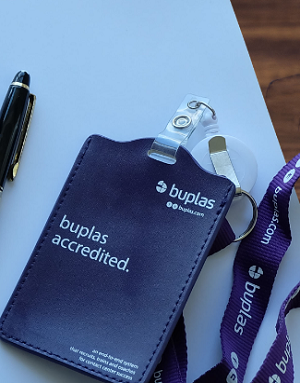 You will have access to other BUPLAS assessments such as the BUPLAS Online Screen Test, which further supports your organization’s recruitment effectiveness. Don’t want to do a license approach? You can alternatively outsource the assessment, for a fee. Now that you have a better idea on what the BUPLAS Chat Assessment is about, you can contact Future Perfect for a discussion on how the BUPLAS Chat assesment can help you drive business results. Simply click on the button below to schedule a demo walk-through.